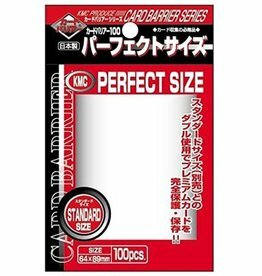 Ultra Pro Sleeves (Deck Protectors) voor standard sized kaarten (66x91 mm). Onder andere geschikt voor Trading Card Games zoals Magic en Pokemon. 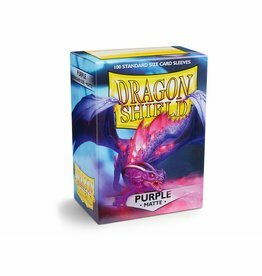 Een pakje bevat 50 deck protectors. 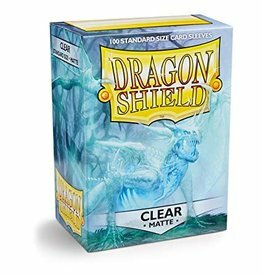 Side Load Pro-Fit Deck Protectors designed for standard sized cards. 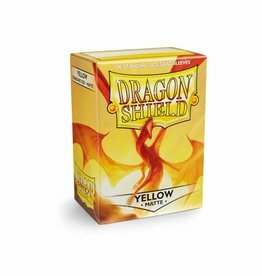 These inner sleeves fit tightly around the card to give it an extra layer of protection. Pro-Fit can also be used as a standalone sleeve if looking to showcase the full art of the card.